Finally I reached legendary arena today after playing Clash Royale since the launch. A lot of people have done it faster, even free to play players, but I am still really happy reaching legendary arena now. 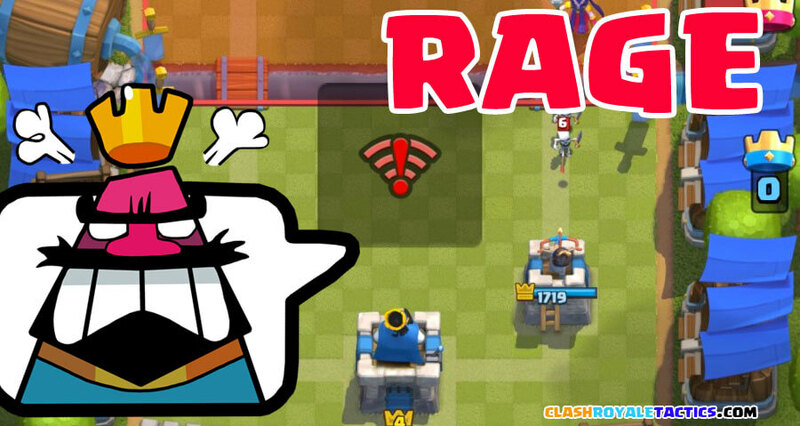 I have played a lot of different decks and had a lot of fun moving through the different arenas in Clash Royale. Reaching a new arena in Clash Royale is always difficult, at least from arena 4 and above, and it’s a nice feeling to finally move up in the rankings. 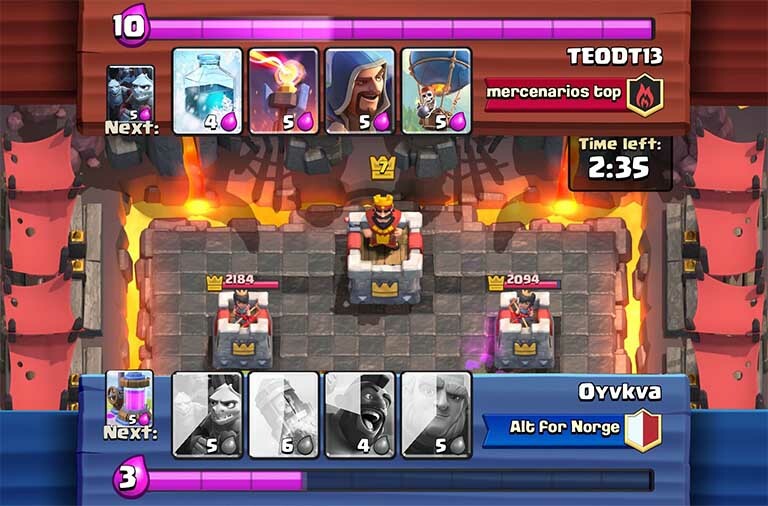 In this short article I’ll just go over a couple of things that I believe are the most important to focus on if you want to reach legendary arena as a level 8 or 9 player. This is the deck I used from 2700 to 3000 today, you can find the article about the deck here. My hog rider is level 7, all the commons level 9, elixir collector level 6 and poison level 3. Keep playing when you are winning. I am guessing this is the same for most players. At least for me, I often have long winning streaks when I am playing really well. Once you are on a winning streak you should keep playing till you lose and then take a quick break after the first loss. Yesterday I had 8 straight wins, then 6 straight losses. If I had taken a break after the first loss my results might have turned out differently. The reason I suggest you take a quick break after ending a winning streak, is because you’ll most likely be playing worse and be impatient to get the lost trophies back. When you are playing impatiently you will usually make mistakes and lose a lot of games. Stick to one type of deck. As you can see on this website there are a lot of different decks that I play. However, most of the decks are of the same type. 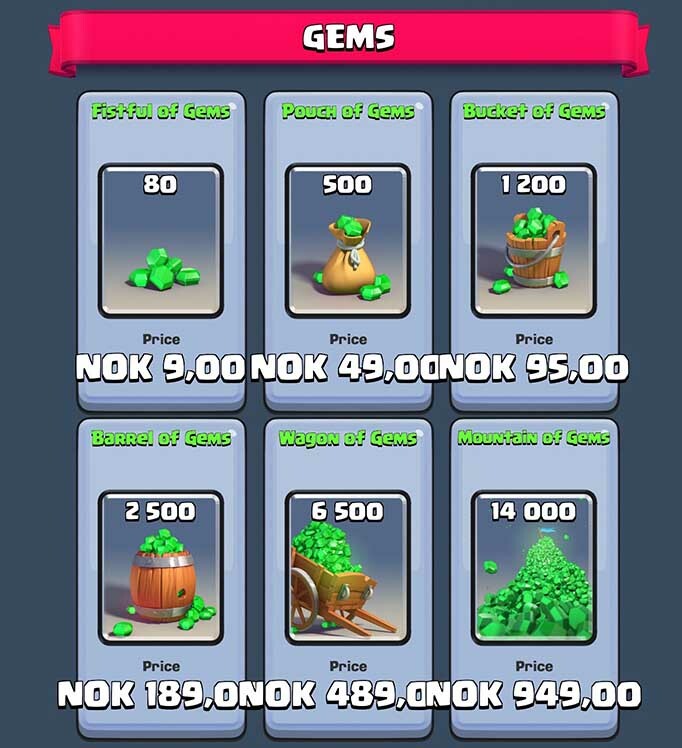 They are fairly low elixir cost decks that are fast to cycle through. 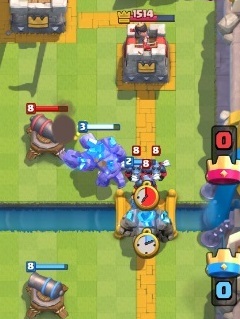 Most of my decks also include the hog rider, so they share the same main strategy for taking out the enemy towers. I have noticed that any time I am switching decks often I end up dropping down in rankings. That is not necessarily because any of the decks I am playing are bad, it is just because I’m not experienced playing them. 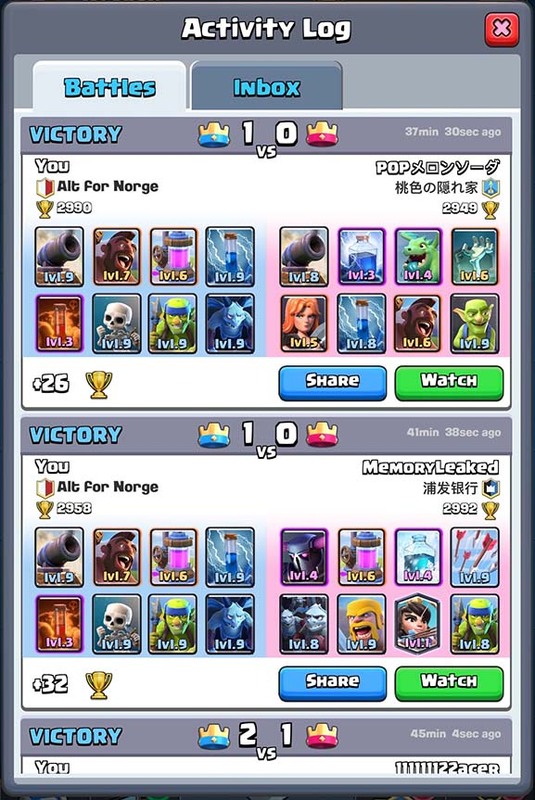 I heard that the winner of the recent Clash Royale tournament SuperCell hosted had played his winning deck in 2,000 games! That’s a lot of games for sure, and it shows that experience with the deck you are playing matters a lot. I know several readers also reached Legendary Arena recently, anyone have some more tips to share? Also please leave a comment if you have any questions. Thanks for the advice! I’m sure that I will reach Legendary Arena in no time at all! You are amazing! – *COMING SOON* Automatically open chest tool. – Use the “Make a Deck” tool to build the best deck and find counters, etc. – Join now and earn reputation and points now! Do you think that with this update you will have to change the deck? 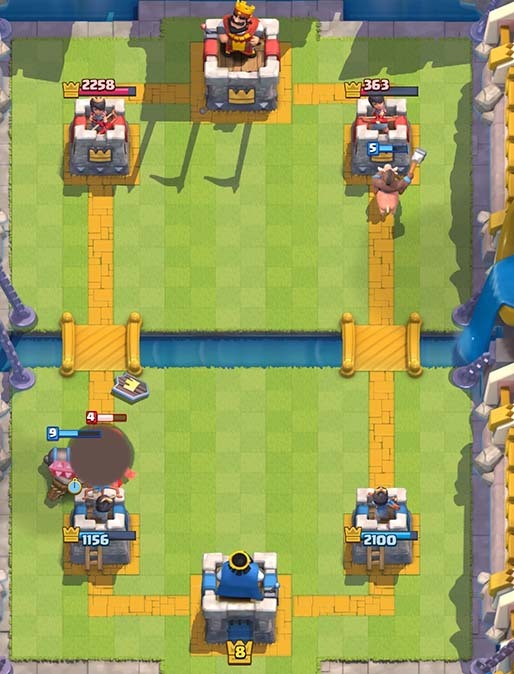 Everyone uses the hog rider – how interesting. Not. Congrats for making it to Legendary! Good Luck up there! Thanks, great to finally get there, and the last game was so close.